Director and creative Raine Allen-Miller, will discuss the influence of music videos in her work and as an area of experimentation for burgeoning filmmakers. 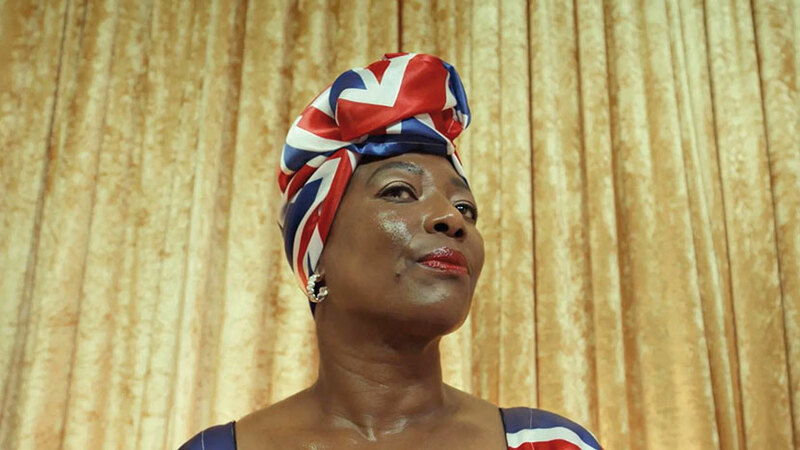 Her first music video for Salute’s track ‘Storm’ was inspired by Brexit and is a celebration of immigration, earning her a place on It’s Nice That’s ones-to-watch. She’s since helmed projects for recording artist Georgia and Nike X Riposte.